Be ready! Be a Hero! 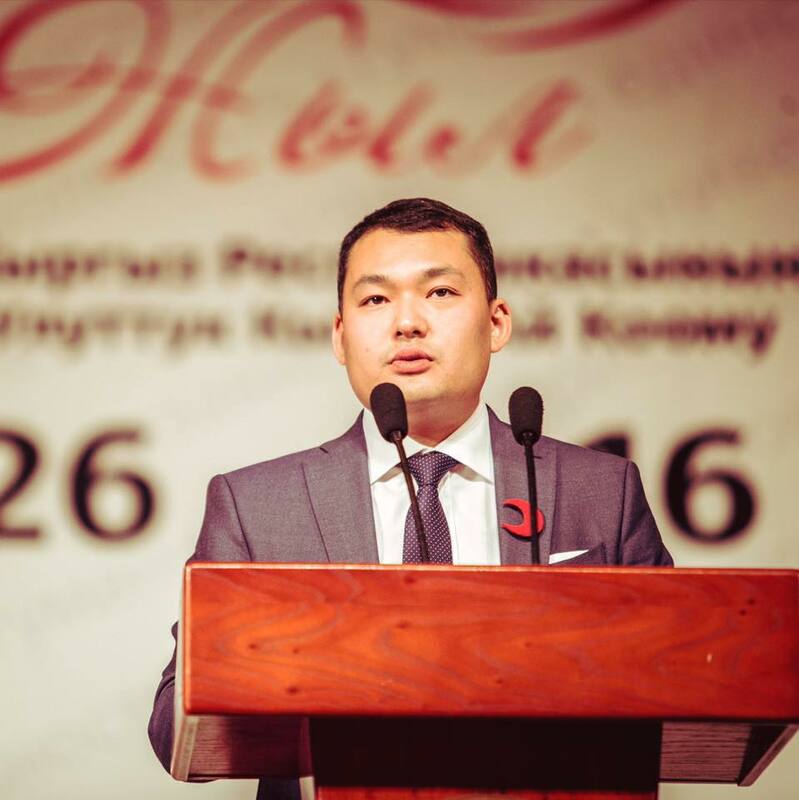 RCSK is a humanitarian organization, which is present in all regions of the Kyrgyz Republic. There are 7 oblast, 1 city and 38 rayon branches. 4 main lines of activities are health, disaster management, social care and organizational development. 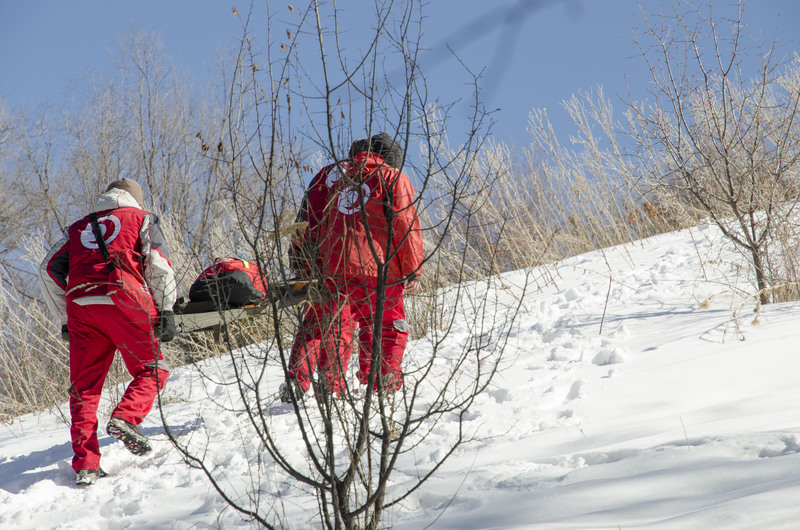 National Disaster Response Team (NDRT) supports affected population during and after Emergency, providing first aid and psycho-social support. 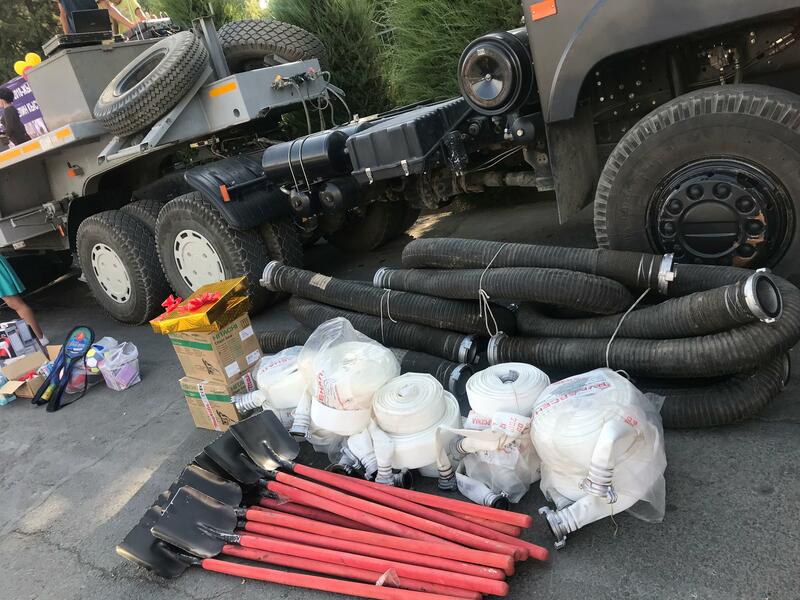 Assisstance provided to EMERCOM, to help affected population to recover and reduce suffering. 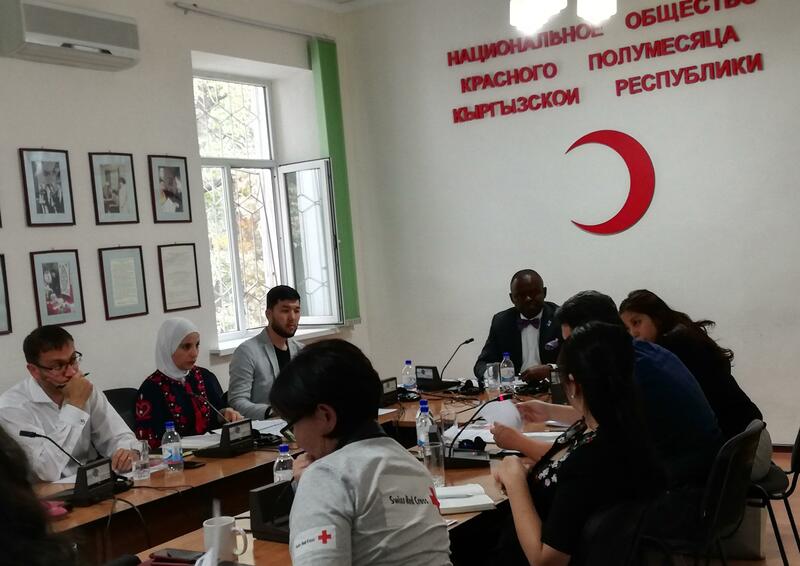 Red Crescent Society works in the field of preventive activities against HIV and TB. Also health officers work in the topical sphere of Blood Donation. In the field of social care National Society does many activities, to reduce suffering of vulnerable population, lonely elderly people and disabled people. 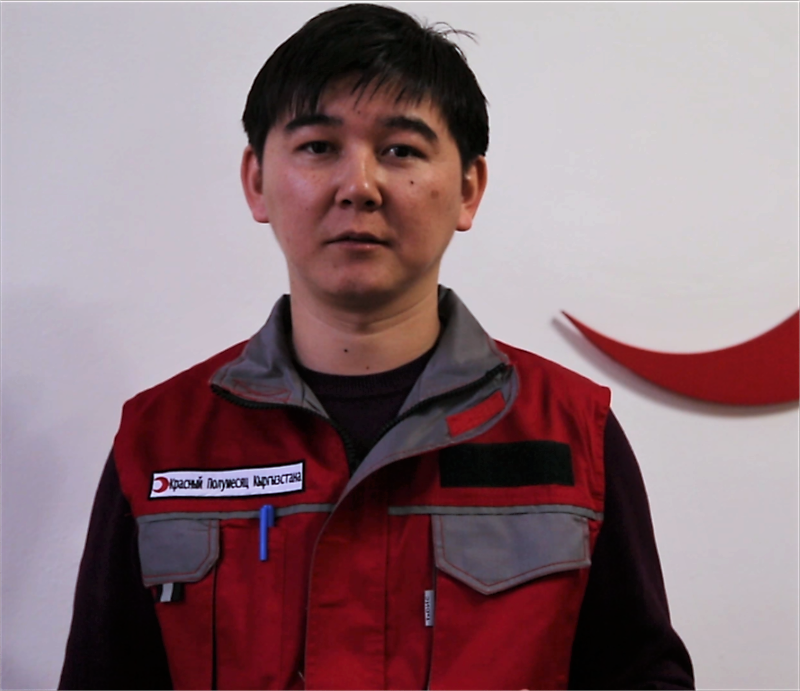 Red Crescent Society of Kyrgyzstan provides intensive training on first aid skills. Be prepared for anything! The cost of training in the office (or on-site training) is 1500 som forone person (8 hour course). 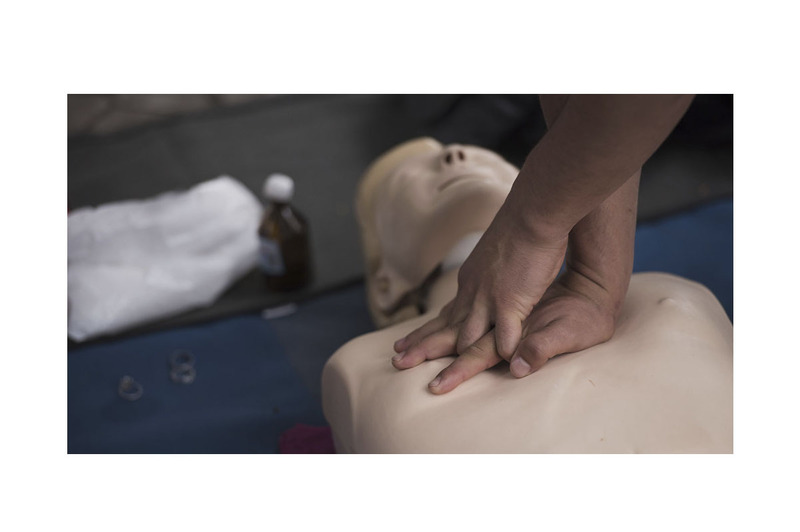 The cost of 16-hour training is 2000 soms per 1 person. The duration of the training is 8 and 16 hours. Groups consist of 8 to 12 people. The registration for the training should be ordered beforehand in order to agree with the date. 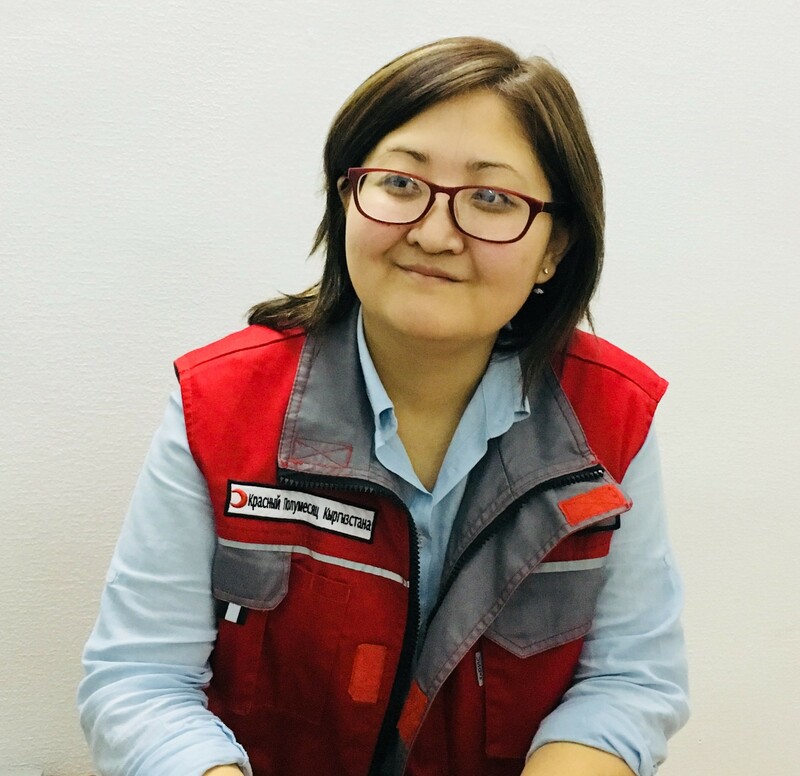 Women in difficult life situation can come to the Red Crescent offices in Bishkek, Naryn, Osh, and also in Batken cities and can participate in sewing courses on a free basis. Within a month, women will be trained in sewing skills and at the end of the course will receive certificates. 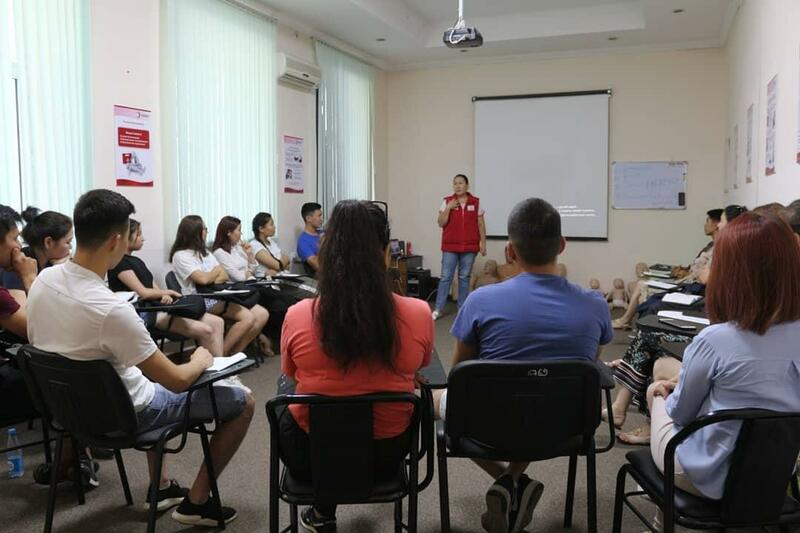 The Red Crescent of Kyrgyzstan conducts nursing courses. 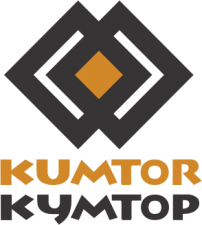 These courses are based in Bishkek, Kara-Balta. Duration - 10 days, the cost - 3000 soms per a person. RCSK works on four main lines of activities: Disaster Management, Health, Social Care and Organizational Development. I think the Red Crescent of Kyrgyzstan is a big family. And we are part of an even larger family in the international space. 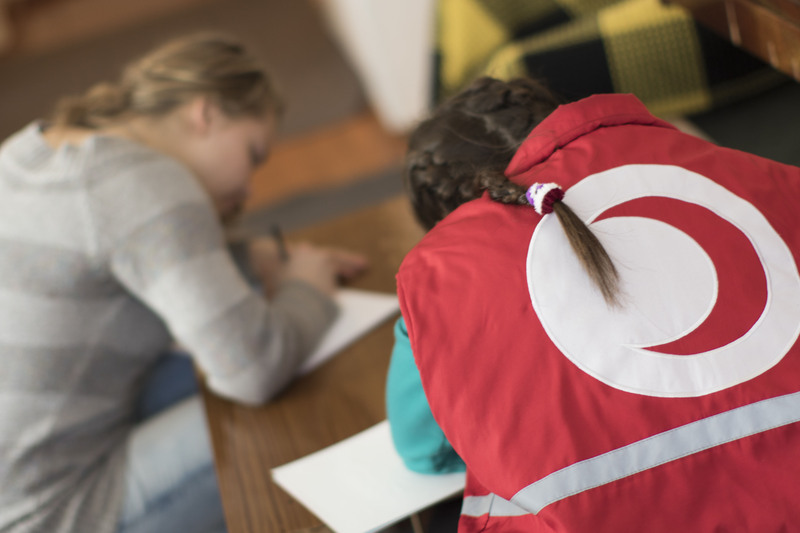 Our colleagues work in 190 countries of the world and we always seek to provide the necessary support and assistance.